Manufacturer’s Statement: This incredibly easy-to-use camera slips right in your pocket, ready to capture a memory at a moment’s notice. 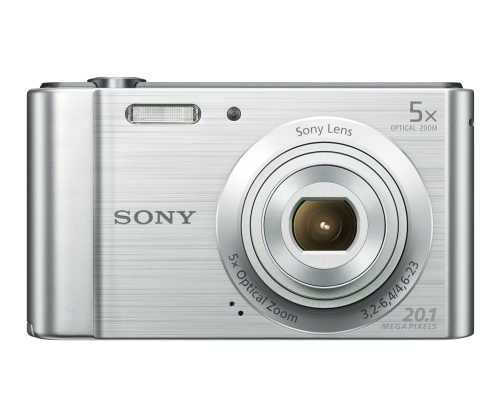 Get close to faraway subjects with 5x optical zoom, then snap gorgeous 20.1MP photos or record beautifully detailed HD video. Your pictures will come out crisp and clear thanks to the professional-grade Sony lens with Optical SteadyShot™ image stabilization. For even more fun, enhance your stills and video with built-in creative effects like Toy Camera and Pop Color. Or try Beauty Effects to adjust skin tones, remove blemishes and even whiten teeth-it’s perfect for portraits. Manufacturer’s Statement: Some events are just too important to trust to the image quality of a smartphone camera. 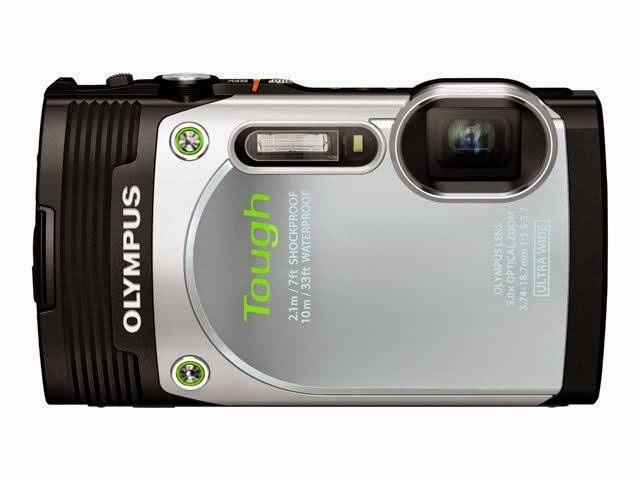 For those times, slip the ultra-slim, brilliantly stylish PowerShot ELPH 150 IS camera in your pocket. With the 10x Optical Zoom, you can reach right into the action to frame a shot just the way you want it, without blur or loss of resolution. The camera’s 20.0 Megapixel sensor captures even the smallest details with superb clarity, naturally vivid color and beautiful luminosity. When you enlarge and print frame-worthy moments from weddings, important celebrations, vacations and more, the result is truly impressive: images that not only preserve your memories, but render them with all the lifelike, emotive nuance of great photography. 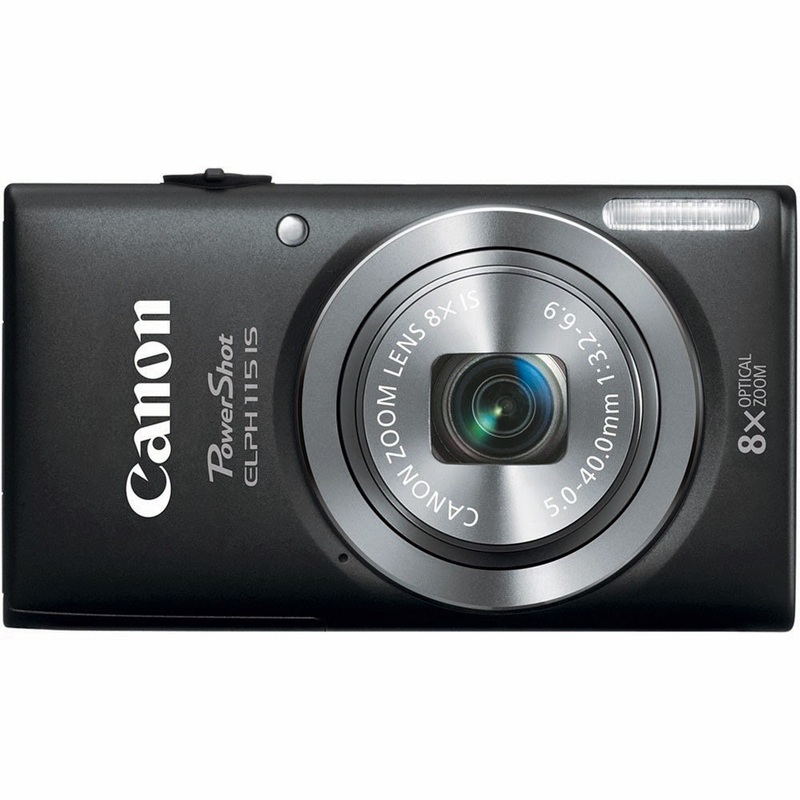 For all its sophisticated imaging capabilities, the PowerShot ELPH 150 IS camera is extremely easy to use. Smart AUTO ensures you’ll always get the best shot by automatically selecting the perfect camera settings for 32 shooting situations, so you can focus on capturing the moment. And Intelligent IS keeps photos and videos clear and steady, controlling camera shake even at the long end of the zoom. 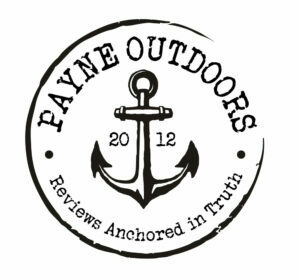 Manufacturer’s Statement: Outdoor adventures spice up the lives, and the TG-850 is the perfect camera for preserving the memories. A super-wide lens takes in more of the beauty. A sophisticated sensor/image processor combo ensures vivid image quality. And features like a 180 degree flip LCD, time interval shooting and pro-quality video make the TG-850 as refined as it is rugged. Whether you’re heading to the ends of the earth or just the end of the hiking trail, the TG-850 is up for the journey. Water doesn’t affect it. Falling out of your pocket won’t faze it. Cold? No problem. You know how sometimes you can’t decide whether to bring your camera? With the TG-850, you don’t have to think twice. 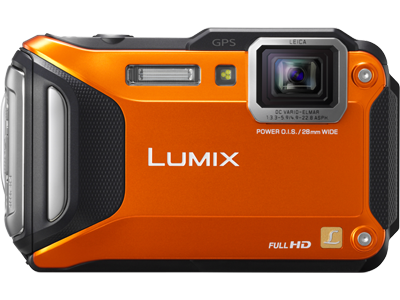 Manufacturer’s Statement: The rugged, waterproof and WiFi-enabled LUMIX TS5 compact adventure camera delivers go-anywhere flexibility with state-of-the-art imaging performance. Unwire your creativity with WiFi technology that allows you to share your pictures instantly from your smartphone. The LUMIX TS5 is the ultimate tough camera, so no matter where you find yourself… diving with sea life, hanging from a mountain, or exploring the winding alleys of a foreign market… you will take the best shot possible without worrying about your camera. Waterproof to 43 feet, shockproof from 6.5 feet, freezeproof from 14 degrees Fahrenheit, and pressure resistant to 220 lbs, the LUMIX TS5 really is the tough-man of the compact camera market.